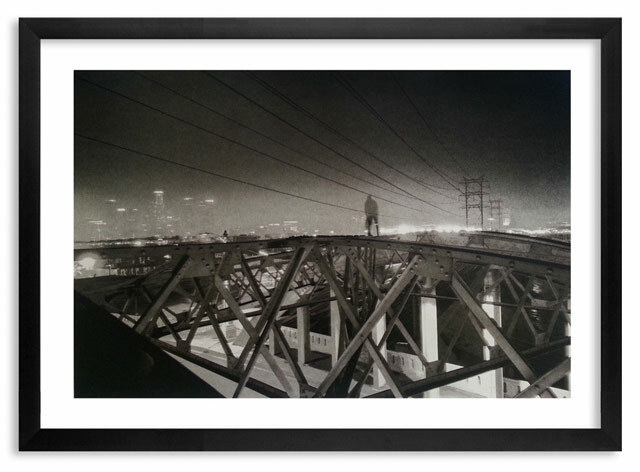 1xRUN is proud to announce the release of Obscure a collection of photographs from anonymous Los Angeles graffiti writer Zes. 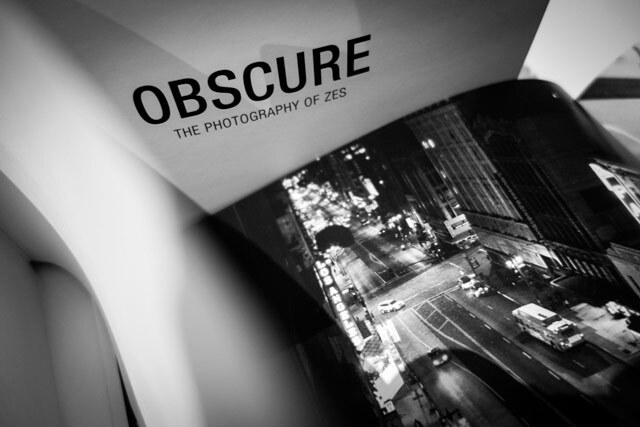 With 121 pages of vivid black and white photography, Obscure takes an in depth look at the architecture, skylines and otherwise inaccessible views of Los Angeles through the eyes of one of the city’s most seasoned street practitioners. 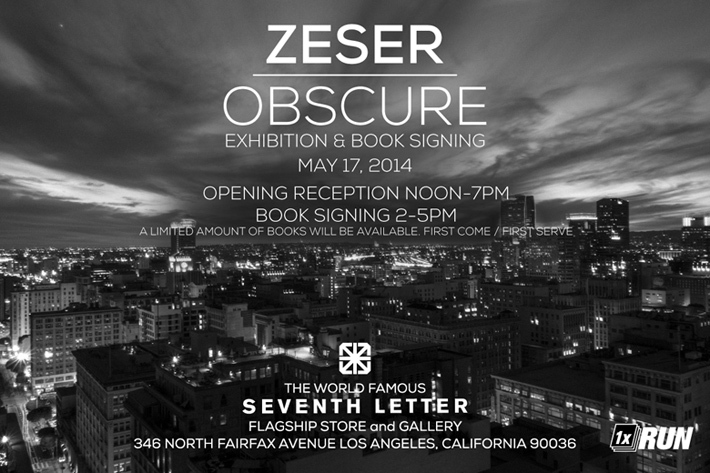 Obscure will be available on Saturday, May 17th at The Seventh Letter flagship store located in Los Angeles at 346 N. Fairfax Ave along with an exhibition of photographs from the book. Additional copies along with a limited edition 5-color serigraph print printed by Master Printer Tony Clough will be available at 1xRUN on Monday May 19th at 12pm EST. 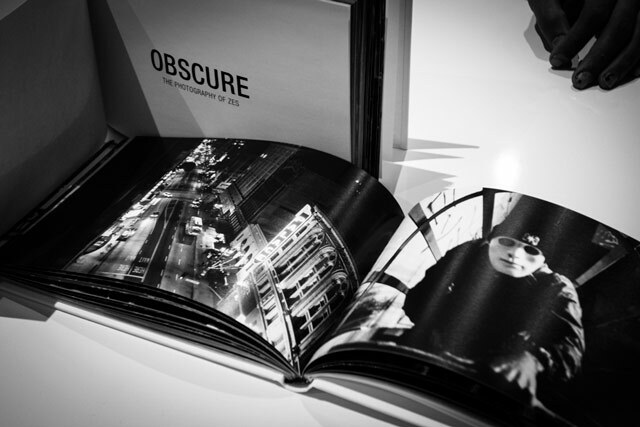 For press inquiries, additional information, hi-resolution press photos and wholesale orders email obscure@1xrun.com. 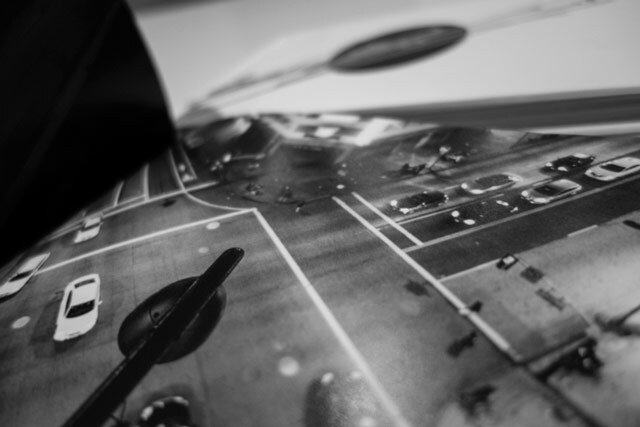 Photos courtesy of Jon Lake.